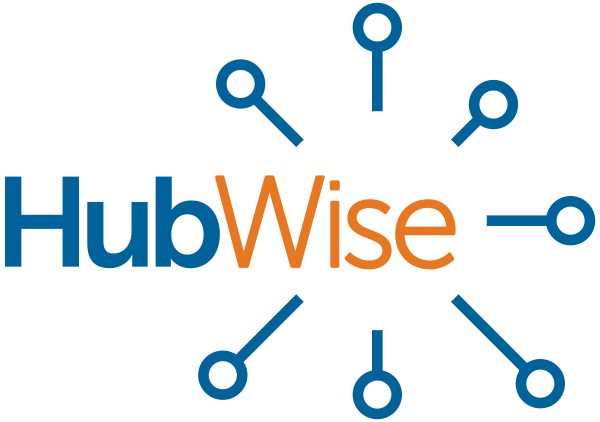 HubWise Technology, Inc., a managed service provider (MSP) and information technology consultancy firm today announced a new partnership with BrainSell Technologies. BrainSell is a value-added reseller that specializes in end-to-end business software technologies and unbiased consulting and implementation services for organizations of all sizes. HubWise has partnered with BrainSell on HubWise’s Sage 100 enterprise resource planning (ERP) practice. BrainSell will deliver ongoing account management and support for HubWise’s Sage 100 customers. HubWise is enthusiastic for the future of the partnership. Kyle Swanda, Executive Vice President, at HubWise says that this new partnership is a win for everyone – the HubWise team, BrainSell, and most importantly, their clients. Jim Ward, BrainSell CEO, is equally as enthusiastic for the future. HubWise will continue to focus on its managed services business and helping small and medium sized businesses use technology as a strategy and to grow. HubWise Technology, Inc., founded in 2017, was started to help businesses get more out of their technology by solving day-to-day problems while also providing strategic guidance for the future. HubWise provides managed services and ongoing consulting for small and medium sized businesses nationally and uses its years of expertise in helping to drive strategy and the right use of technology. HubWise helps business break down the barriers between the server room and the board room. Since its founding in 1994, BrainSell has engineered smart growth with business savvy software and consulting services for clients of all sizes across North America. BrainSell uses a proven method called Ready? Set. Grow! to help growing businesses identify the clearest areas of potential growth and improvement in their processes. If software can help your business’s processes, then BrainSell’s team of technology experts will guide you through choosing the best platforms for the job.